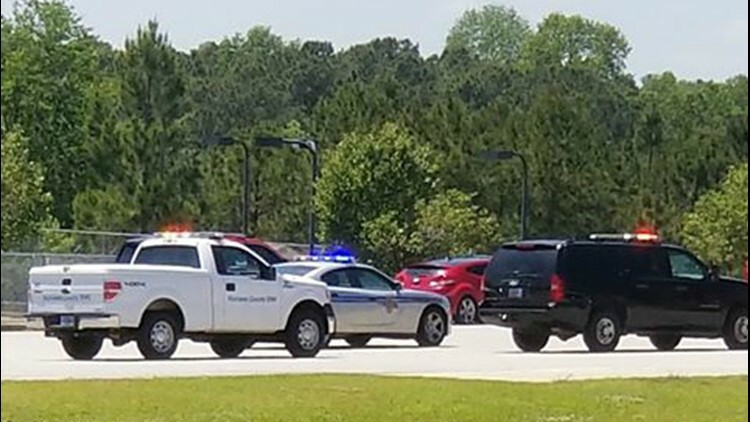 Hazmat crews responded to a situation at Ridge View High School Wednesday afternoon, according to Columbia Fire Chief Aubrey Jenkins. 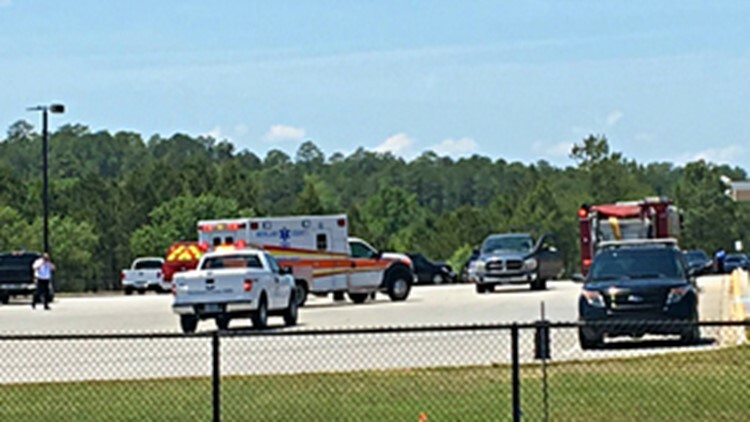 Columbia, SC (WLTX) — Hazmat crews from the Columbia Fire Department responded to a situation at Ridge View High School Wednesday afternoon, according to Columbia Fire Chief Aubrey Jenkins. Officials say emergency crews responded after a custodian was overcome by fumes in one of the school bathrooms. While the situation was confined to a single restroom, officials say students were evacuated out of an abundance of caution. Hazmat crews determined the fumes were caused by a chemical mixture placed in the toilet by custodial staff. Two employees were exposed to the fumes and one custodian was transported to a local hospital for treatment. No students were exposed to the fumes, and they have all been returned to class, according to officials.